Apple has issued an ultimatum to Apple Watch developers. Starting June 1, 2016, all new apps for its smartwatch must be native apps built with the watchOS 2 SDK or later. New apps that don’t comply with the updated guideline will be rejected. That may seem rather strict but it’s actually in the best interest of consumers. Up until last September, all third-party apps were created using the original watchOS. As per that SDK, all of the processing for third-party apps was done on the companion iPhone. This resulted in laggy, poor-performing Watch apps as the wearable was constantly exchanging data with the user’s smartphone. 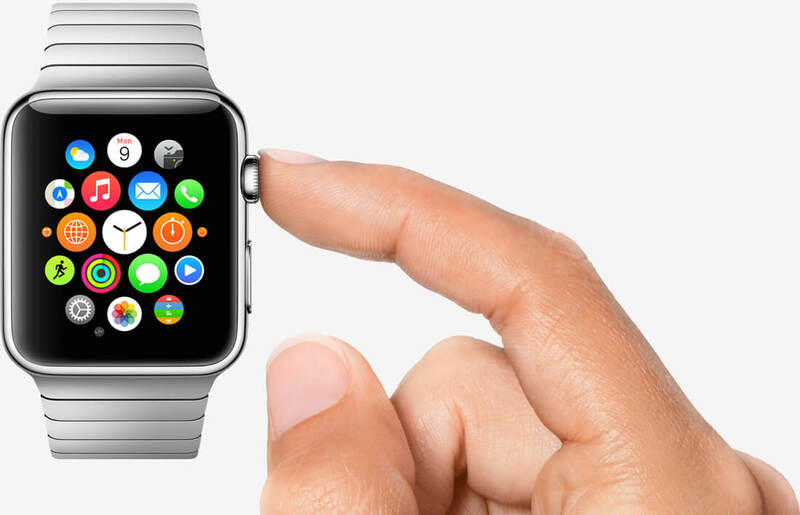 At its developer conference last June, Apple unveiled its second-generation Watch SDK. Fittingly referred to as watchOS 2, the new SDK touted multiple improvements like the ability to access the wearable’s Digital Crown and Taptic Engine, among others. Arguably its most important feature, however, is the ability to create native apps, or those that run on the Apple Watch instead of a companion iPhone. By eliminating the middleman, native apps afford much better performance albeit at the expense of a bit of battery life. Apple is largely expected to unveil its second-generation Apple Watch at this year’s Worldwide Developers Conference. Along with a sneak peek at iOS 10, attendees will also likely get their first look at watchOS 3. WWDC runs from June 13 through June 17 at Moscone West in San Francisco; the keynote and wrap-up events will take place at the Bill Graham Civic Auditorium. Said keynote and select sessions will be streamed live over the Internet.